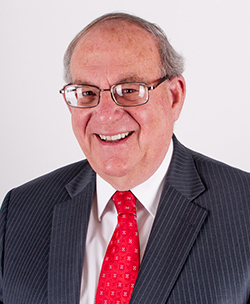 One of the founding members of MFDD, Harold Funt brings more than 30 years of legal experience to the firm. Hal is an experienced family and civil law litigator who is also a trained divorce and custody mediator. He is known for his ability to focus on the heart of difficult issues and offer fresh, practical solutions. Hal believes that families in conflict are better served if they can resolve their problems themselves with the assistance of legal counsel and/or through mediation. However, he possesses the skill, knowledge, and experience to successfully litigate cases through the court system if necessary. In his free time, Hal loves to spend time with his family, exercise, and read.